The ultimate party accessory gives a “chilling” ride to your beverages. 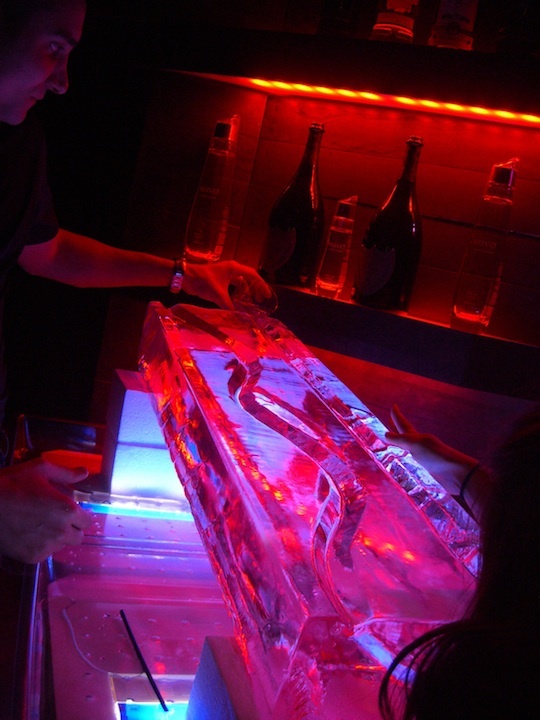 We offer standard, custom, and specialty ice luge designs for pick up 365 days a year. Check out our luge gallery for examples of our work. One of our most popular sellers is our Standard Luge. Due to its high demand, we keep plenty of Standard Luges in stock at all times. An artist will personalize your standard luge with a name or short message on the sides. Please contact us via phone, e-mail, or in person to place order. Once all the details of the order reviewed + confirmed, a credit card is required to finalize the order. 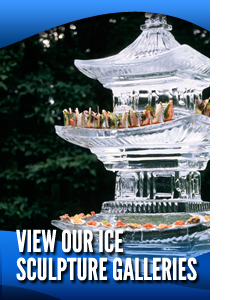 Whatever your choice, fun or fantasy, casual or black tie, Brookline Ice Company will create an individualized ice luge especially for you. 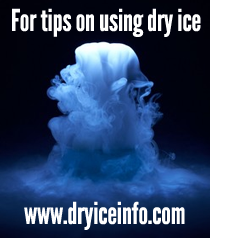 We can create a channel through, or directly onto, any ice sculpture so that you can pour your favorite drink at one end and have it slide down into a mouth or glass at the other, serving your drink cold and refreshing – not forgetting the fun that is involved! We can incorporate any logo branding or your own design to the ice, this is great for weddings, corporate, anniversaries and birthdays.